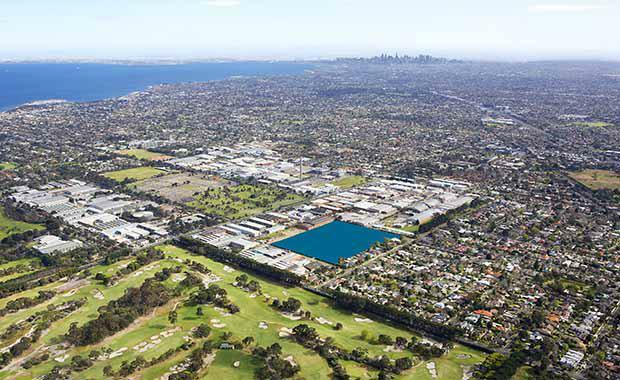 Mirvac has purchased 4.2 hectares in Cheltenham for a new residential development. Located in Melbourne’s bayside area, the site at Jack Road in Cheltenham has the capacity for 200 dwellings. The project is envisioned as a family-friendly, village-like community and will include a large park. Market conditions could not have been better as demand in the area has been high recently with 750 houses added to the market annually while demand is predicted as high as 1100 annually. says savvy home buyers are recognising the potential for modern hosing in a well-located suburb. “This acquisition recognises the untapped demand in the bayside region for the type of quality, contemporary living options Mirvac has built its reputation on across Australia. “Our vision is to add a village-like atmosphere to this thriving community via an inspirational development, offering timeless design and a choice of layouts, allowing purchasers to create their dream home,” he said. The suburb has been an increasing hotspot for home buyers. Housing prices in Cheltenham have almost doubled since 2007 when the average house cost $365,500 compared to the current average of $707,000. The development continues Mirvac’s investment in the area after The Heath at Heatherton, completed in 2007, and the Beacon Cove development, completed in 2006. Construction of the development will commence in 2015.